Just across the East River from Manhattan lies Queens, which, along with Brooklyn, is a quick mission’s portal to the nations. 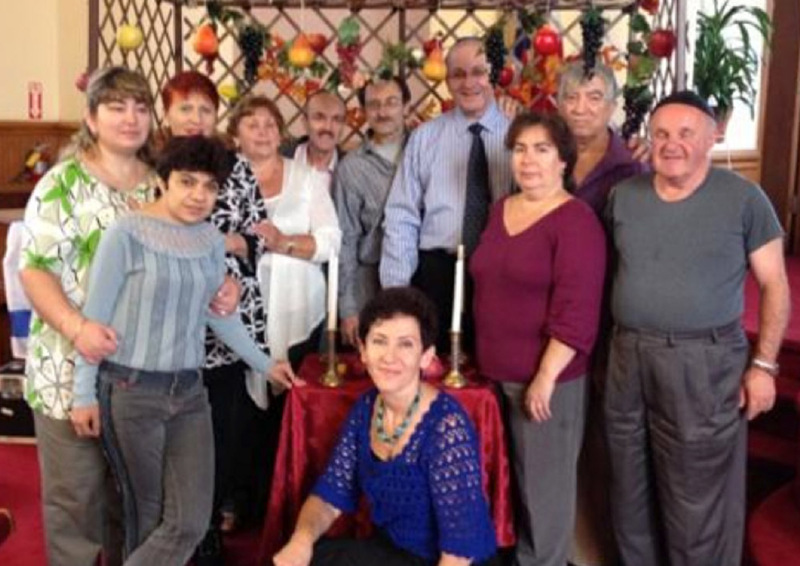 Every Nation New York has a Messianic, Russian-speaking congregation in Brooklyn that started a new outreach to Bukharan Jews in Queens. This unreached and relatively unknown group of Jews originally migrated north from Israel after the Babylonian captivity 2500 years ago. They settled in what is now Uzbekistan and developed independently from European Jews until just before Soviet times. Due to Communist oppression and Muslim persecution, some 150,000 immigrated to Israel and another 50,000 to Queens after the breakup of the Soviet Union. For many, the chance to go to the mission field or even visit the Promised Land is a faraway dream, but God has brought the core of the 10-40 window to our doorsteps in North America. However, even though God's Chosen are just a short drive across town they are still virtually unreached, wandering in the wilderness of an unfulfilled covenant. Hundreds enter this life while others exit into eternity everyday without the vaguest understanding that the fulfillment of everything they are striving to believe is just one name and a few miles away. That name is Jesus (Yeshua), and taking that name to His original people is the key to eternal blessing for those people as well as the greatest faith adventure for those who would join with us. Every Nation New York has started a weekly outreach meeting for Bukharan Jews in Queens. God has not only called us as believers to reach Jews, but all people. In Every Nation NYC’s spiritual family there are former Muslims, Orthodox, and those who previously had no faith. Every Nation New York has seen several families come to their Messiah, Yeshua, along with a Muslim Uzbek family who experienced a significant medical miracle for their baby. God has done so much to bring so many to their doorstep, so join us as we step out in faith to reach them. To date, a few Bukharan Jews have been baptized, but ministry to this unreached people can become full-time resulting in a church plant. For this cause, Every Nation New York desires a full-time evangelist/church planter. A full-time minister, together with preparation, printing resource materials, and the distribution of Bibles in their language, will result in a self-sustaining church in year two. All donations go 100% to the JLM projects and are tax deductible through 501c3 status.